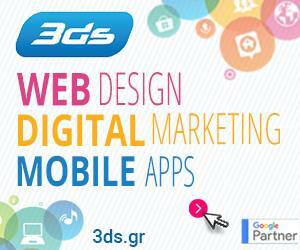 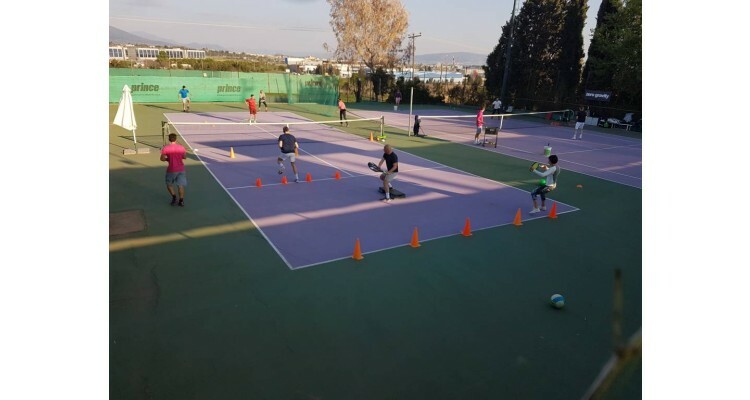 Collective Tennis School was created in the summer of 2014 by Konstantinos Vouroukos and George Kakkalos (they are both graduate of the Physical Education A.U.TH. 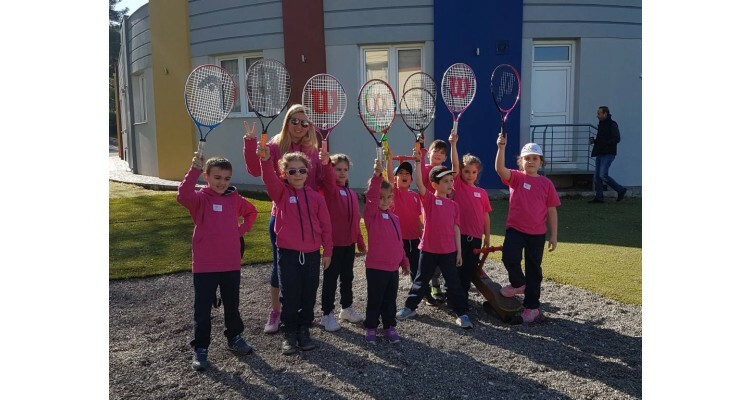 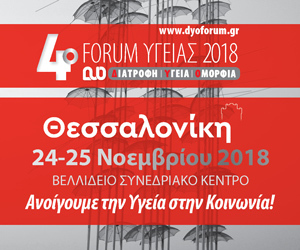 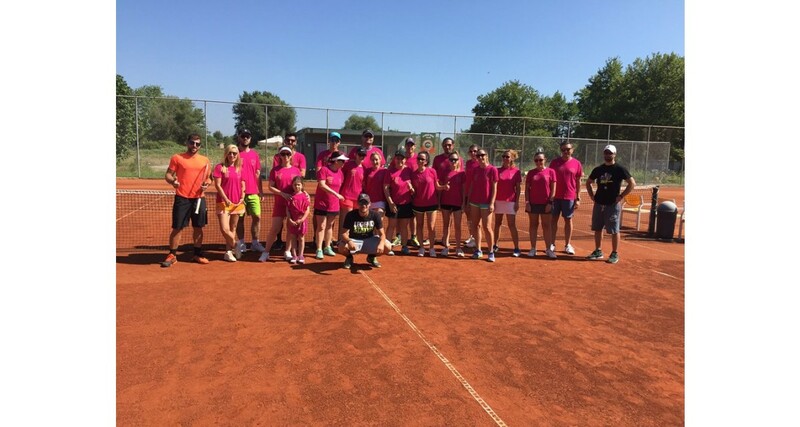 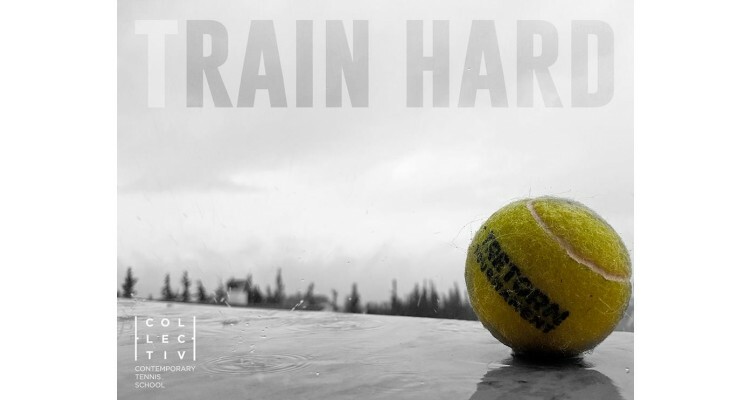 with professional certificate for tennis training and in charge for the championship groups and the whole Tennis Academy), aiming, beyond the normal operation of a regular academy, to create and carry out innovative activities in the whole tennis community of Thessaloniki. 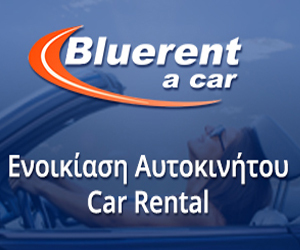 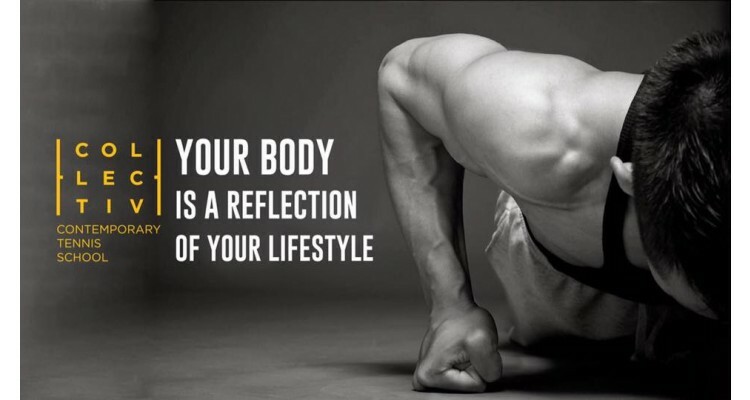 They are a specialized training team with extensive experience in training players of all ages and levels, with many successes on both amateur and competitive levels. 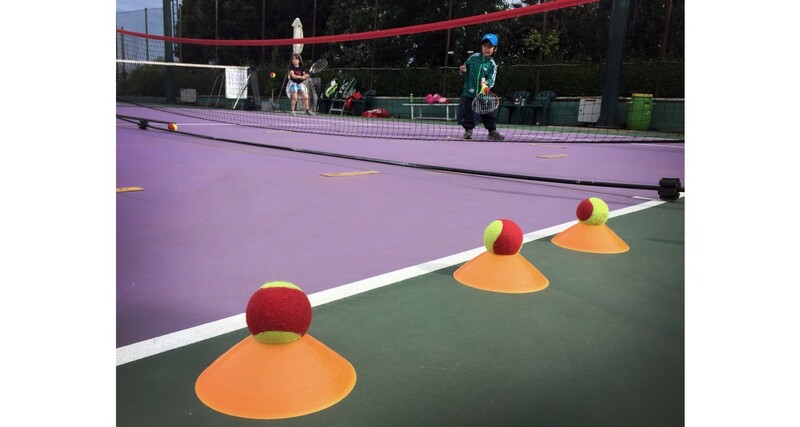 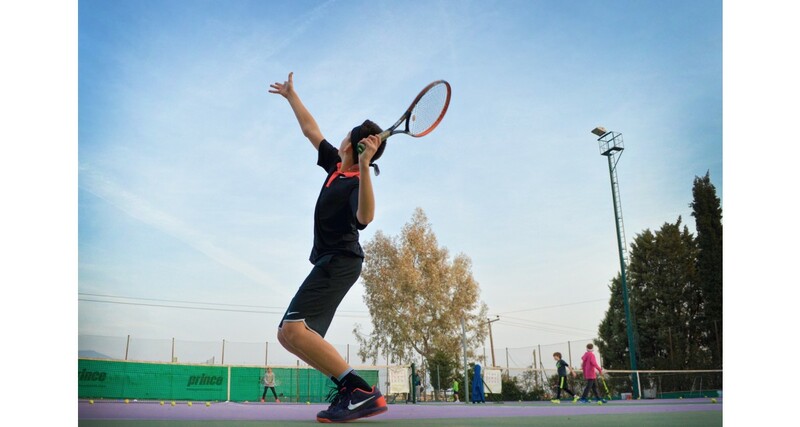 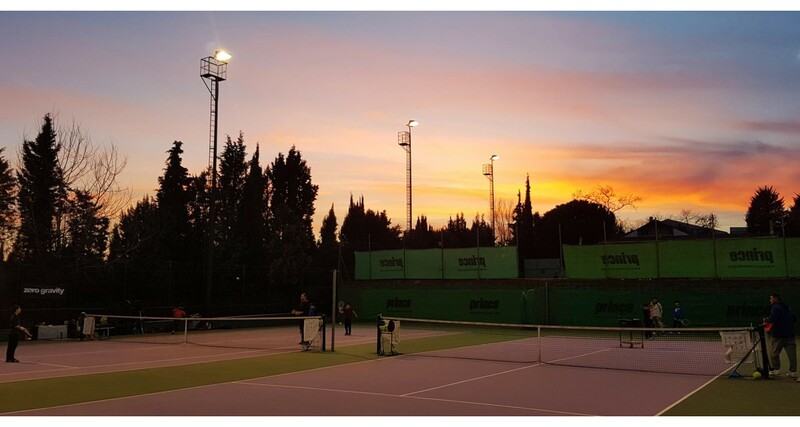 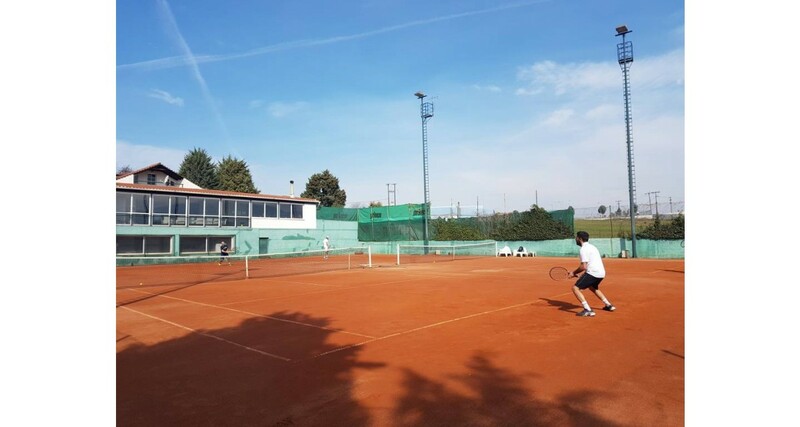 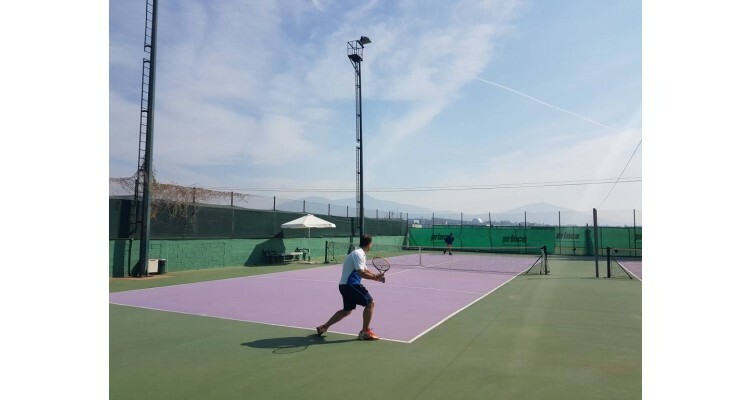 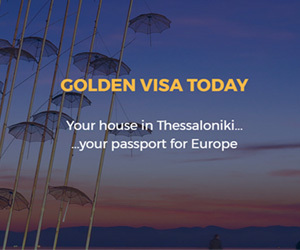 The Academy is located at ASTERAS TENNIS CLUB in Thessaloniki and cooperates with the most major Academies and Organizations of tennis all over Greece and abroad. 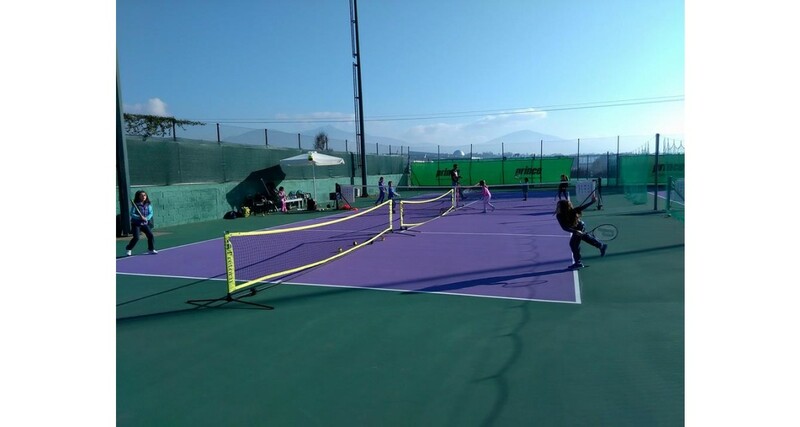 The Academy, in the technical and training field, offers many programs such as the “Play Tennis” program for juniors and adults, the “U10 Player Development program’’ for ages under 10 ( Training combination between Game’s situations and Tactical Goals, Perception Skills Training) the “Development and Training of High Performance Players" program for ages 11-14 ( Technical and Tactical Intensions, Fitness Training and Mental Skills Training) and innovative training programs for adults such as FITNESS TENNIS by Collective Tennis School.